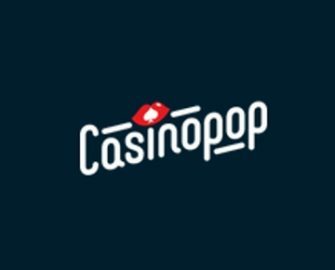 Casino Pop – Spy Story Tournament! Play for a share of €5,000 in cash! The spy network “The Gilded Ones” is looking to expand their business and are holding try-outs to fill the 10 vacant spots in the team. Do you have what it takes to get your place right next to the TGO legends? On this two week mission you earn points to climb the ladder. Complete the six side quests to earn extra points and win Free Spins and increase your chance to take home the coveted prize money and get your name on a TGO plaque on their wall! Your second mission, should you choose to accept it, takes place in London. The word had spread about your successful mission in Monaco, and Queen Elizabeth has asked for your assistance. A seemingly invisible assailant is spreading horror on the streets and you need to help the police stop him. All game play on The Invisible Man gives you 25% extra points. If your total wagering on the game is over €300 you get an additional 100 points. 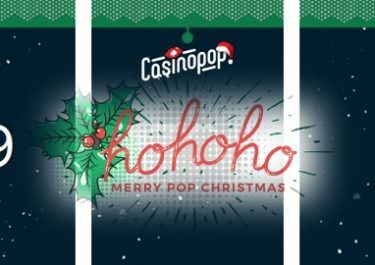 If you win more than €75 in a single spin you an additional 100 points.